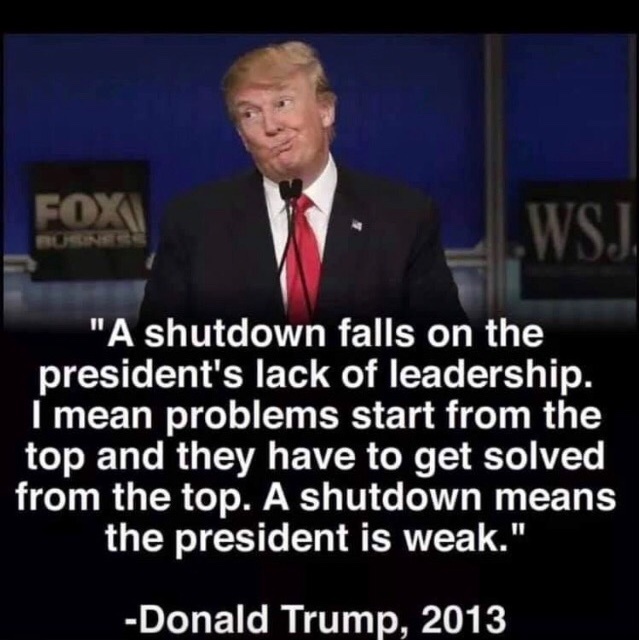 That figures, he's dumb enough and lies almost as well as trump. Fox News was made for republicans! They all are hiring ex politicians, party bosses, ex intelligence officers...well, just solidifying the obvious marriage between the digital swamp and DC swamp. That is how Rupert Murdoch designed his companies, making certain that he and his family always had control, meaning that his children and their children and their children to come would be taken care of financially for generations. Confirmed: Yes, Rupert Murdoch's Family Enjoys Watching "Succession"
The children of a powerful media mogul tear into each other to become the heir apparent of their family legacy. It's the delightful plot of Succession, the HBO series returning in June, and, as it happens, the real-life dilemma facing billionaire Rupert Murdoch and his offspring. Ink, James Graham's Olivier-nominated play about the genesis of the tabloid newspaper The Sun, officially opens at Broadway's Samuel J. Friedman Theatre on April 24. Olivier winner Rupert Goold directs the production, which began previews on April 2. Bertie Carvel and Jonny Lee Miller star. Former House Speaker Paul Ryan revealed that he offered advice to New York Congresswoman Alexandria Ocasio-Cortez – who promptly ignored it. The Republican politician revealed the little anecdote during a dinner in Janesville, Wisconsin. Trump to Paul Ryan after Access Hollywood tape: "You're just a Boy Scout"
You'll find a trove of deeply sourced reporting in the new book, out Tuesday, by Politico's Playbook authors Jake Sherman and Anna Palmer. Here's a taste of the reporting from Trump's Washington, found in "The Hill to Die On." Rupert Murdoch stepped into his father’s brogues when he stepped out to achieve global power and profit. Rupert’s father Keith was the Australian kingmaker who taught the young Rupert how to leverage media ownership into political power. Jeff Bezos and MacKenzie Bezos announced the two agreed upon a divorce settlement in which the Amazon CEO keeps 75% of company shares. MacKenzie said she looks forward "to the next phase as co-parents and friends" in a statement on Twitter. Two days into Mayor Pete Buttigieg’s official presidential campaign, and it seems a number of celebrities are throwing their support behind him. Buttigieg kicked off his historic campaign in his home city of South Bend, Indiana, on Sunday, alongside his husband Chasten. During the first season of Succession, HBO’s delicious drama about a squabbling billionaire family widely believed to be modeled on Rupert Murdoch and his children, it was unclear whether life was imitating art, or vice versa. UNDATED (MetroSource-WSAU) Add university professor to Paul Ryan's resume. The former Speaker of the House of Representatives announced Monday that he will start teaching classes at Notre Dame University. Urban Milwaukee's Bruce Murphy contends that Wisconsin taxpayers are making the Milwaukee Bucks and Brewers rich. He cites the recent Forbes Magazine story that shows how much both franchises value grew after getting taxpayer help to build new stadiums. New York (CNN Business) — Joseph Azam joined Rupert Murdoch's News Corp in 2015. He says he loved working there. But after the presidential election, he noticed a disturbing "change in tone." Why Does Murdoch Allow His Wall Street Journal To Torment His Ally Trump? Plus, Pulitzer Prize Notes. (CNN) — The cast of "Saved By the Bell" wants everyone to know they really did stay friends forever. Four of the six main cast members from the beloved '90s teen show staged a casual reunion over the weekend, meeting up for dinner at a French restaurant in Sherman Oaks, CA. The exuberant and entertaining drama “Ink,” which opened on Broadway on Wednesday night at the Samuel J. Friedman Theatre, does something very canny: it makes a largely liberal Broadway audience root for conservative media mogul Rupert Murdoch. Joseph Azam, a former senior VP at Rupert Murdoch's News Corp, says he loved working there, but was increasingly "troubled" by "anti-immigrant, anti-refugee, anti-Muslim rhetoric" on the Murdoch-owned Fox News Channel. He says that's why he quit his job in late 2017. The New York Post used an image of exploding Twin Towers to bring back memories of the 9/11 terrorists attack after Rep. Ilhan Omar’s (D-MN) remarks to the Council on American-Islamic Relations (CAIR) of Greater Los Angeles last month. Trending: This was never a real worry, but thank goodness AOC didn’t listen to Paul Ryan. Good morning, and welcome to the Poynter morning newsletter. We start this Thursday with two pieces of outstanding and exhaustive journalism that are as impactful as they are impressive — one by The New York Times and the other by more than 30 journalists and one impressive algorithm.